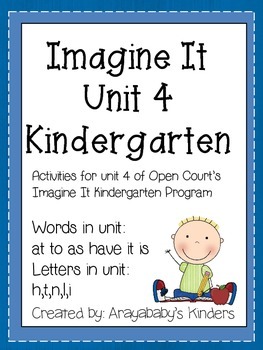 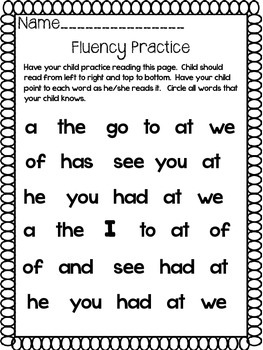 This packet contains supplemental activities for the words and letters in Open Court's Imagine It Unit 4 (kindergarten). 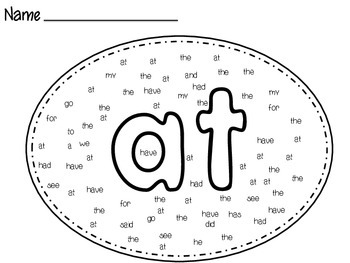 Words in this unit are " at to as have it is" . 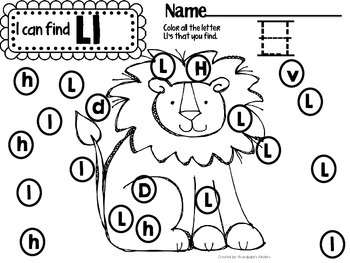 It also contains activities for the letters in this unit (h,t,l,n,i).